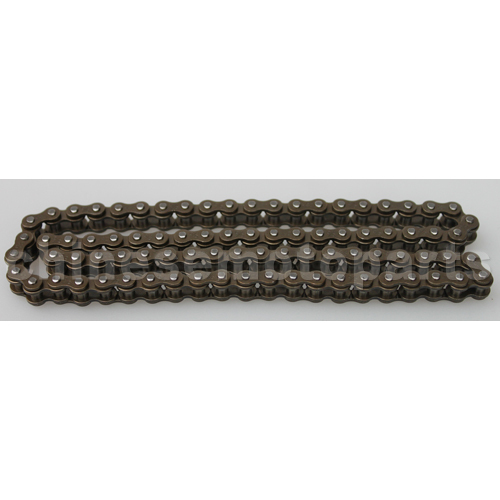 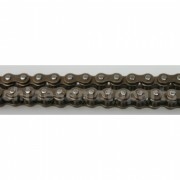 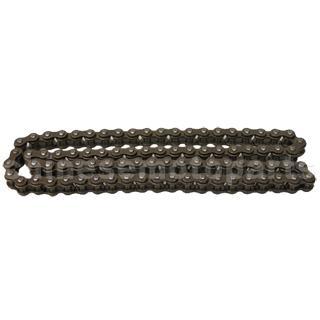 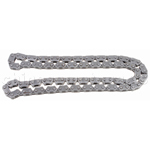 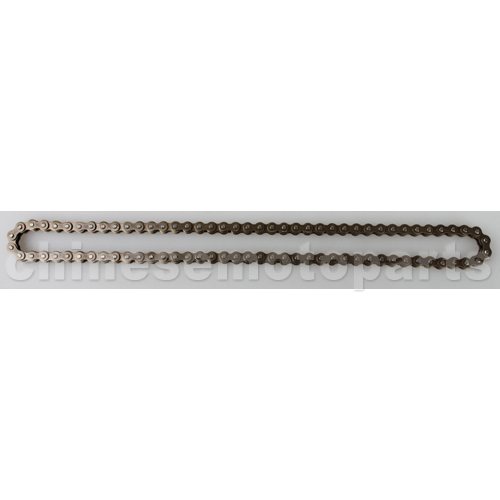 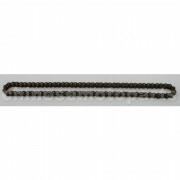 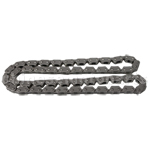 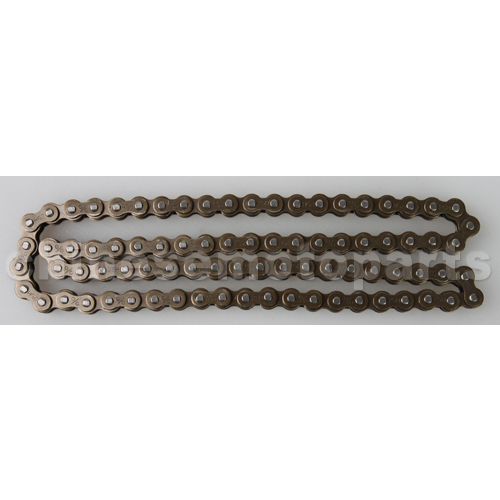 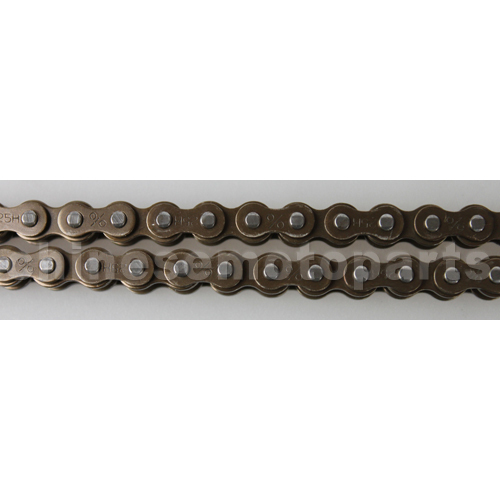 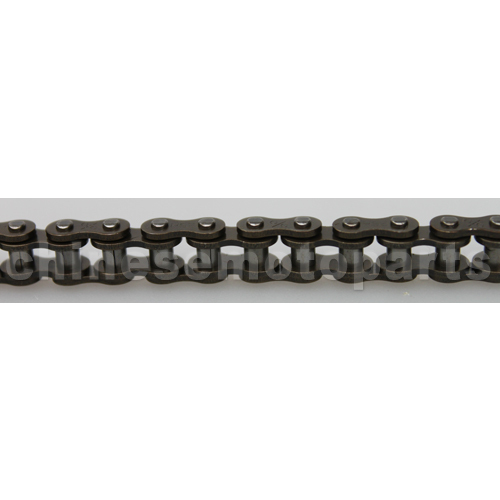 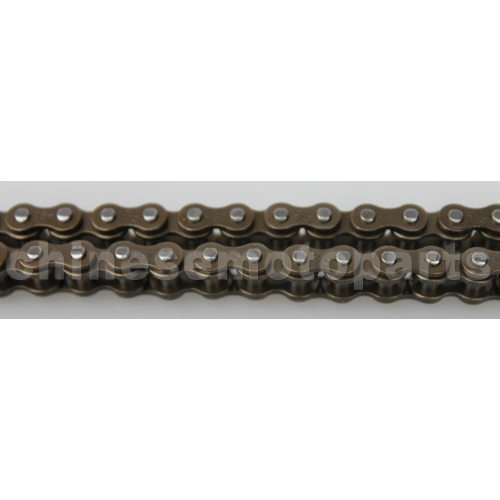 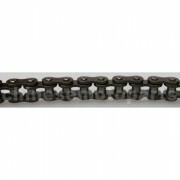 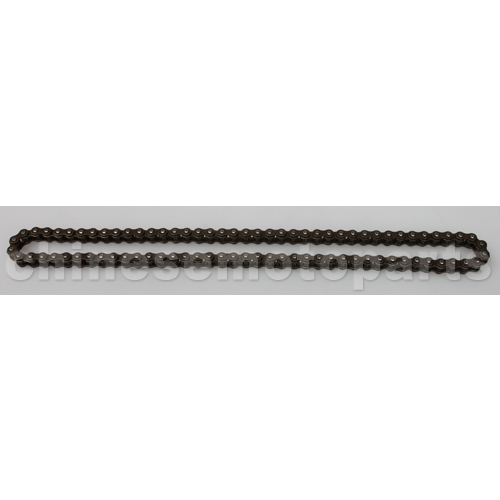 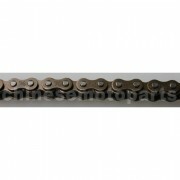 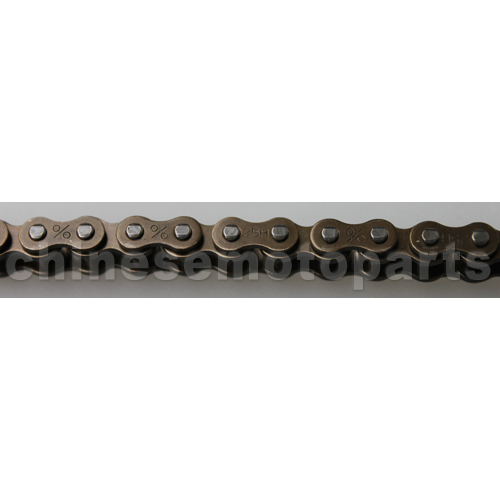 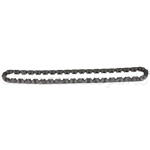 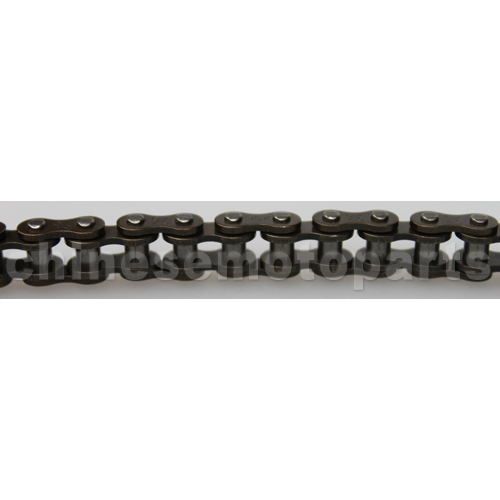 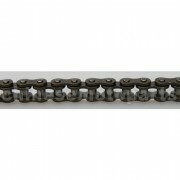 K070-098 84 Links Timing Chain for 110cc-125cc ATV, Dirt Bike & Go Kart. 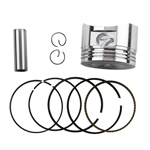 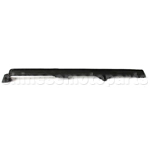 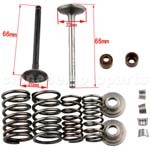 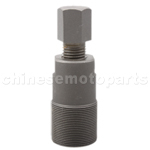 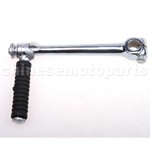 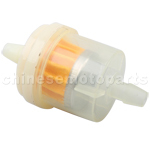 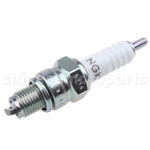 The item fits for 110cc-125cc Horizontal Engine. 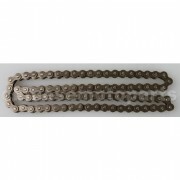 thanks a lot for the chain , very fast shipping...recomended seller!!! 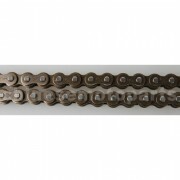 very happy with the chain that i recieved.